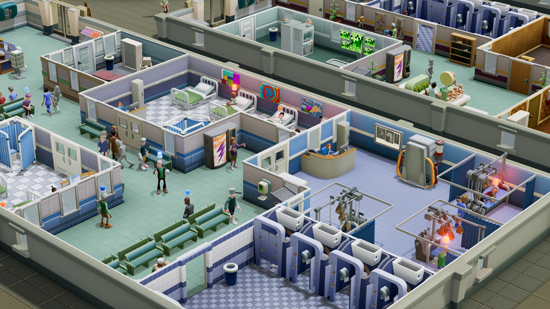 Set in Two Point County, an atypical world oozing with charisma, humour and character, budding administrators need to be creative and use every tool and trick at their disposal to navigate a diverse assortment of hospital management challenges. 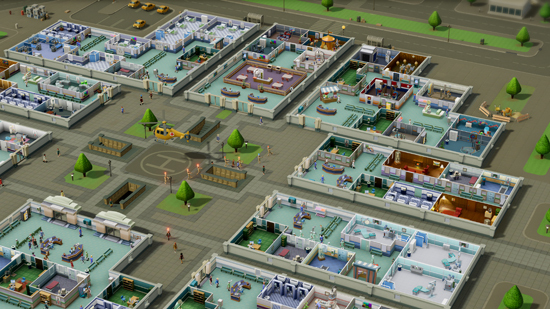 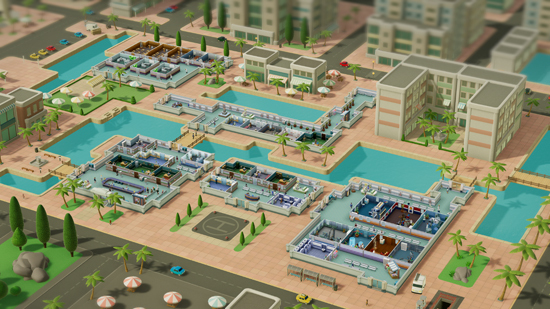 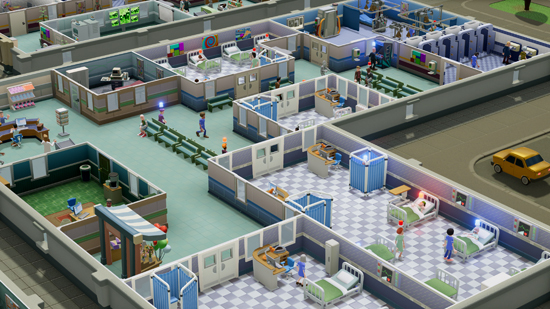 Design your hospitals; train your staff and manage their wide-ranging personalities; discover diseases, research new treatments and develop your machinery; conduct marketing and spread your organisation like the most patient-friendly virus around; and, oh yes, cure patients with unusual illnesses. 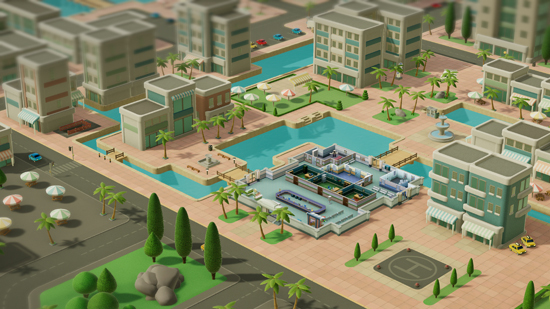 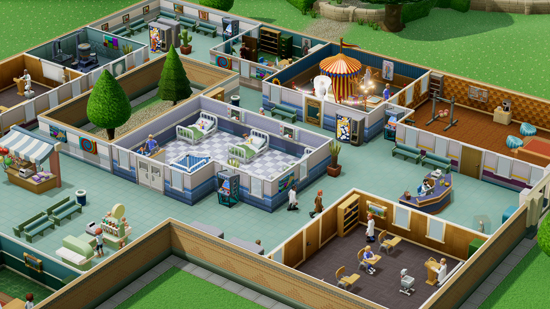 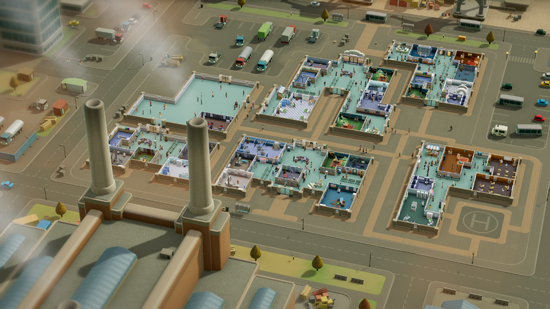 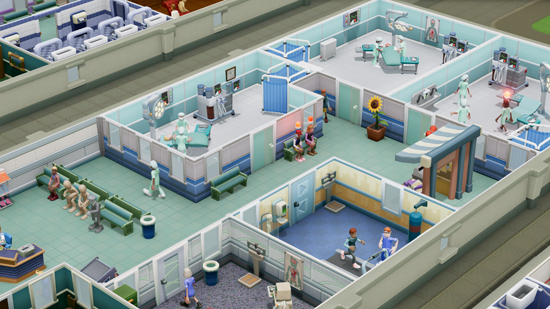 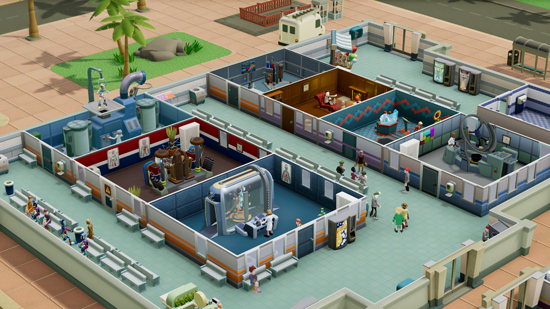 Two Point Hospital launches on 30 August 2018. 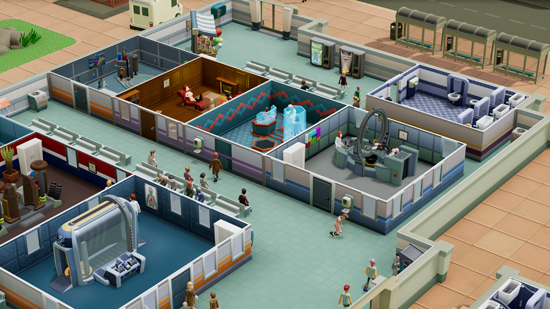 For more information about all things Two Point Hospital sign up for our Hospital Pass at http://www.twopointhospital.com where you will receive the coveted in-game item, the Golden Toilet.